Writer/director Angelo Pizzo doesn’t make very many movies, but when he does, they tend to be memorable. Pizzo is the sole credited screenwriter for both Hoosiers and Rudy, two unquestioned sports movie classics. So when he decides to tackle another sports story with My All American, it’s enough to make you sit up and take notice. 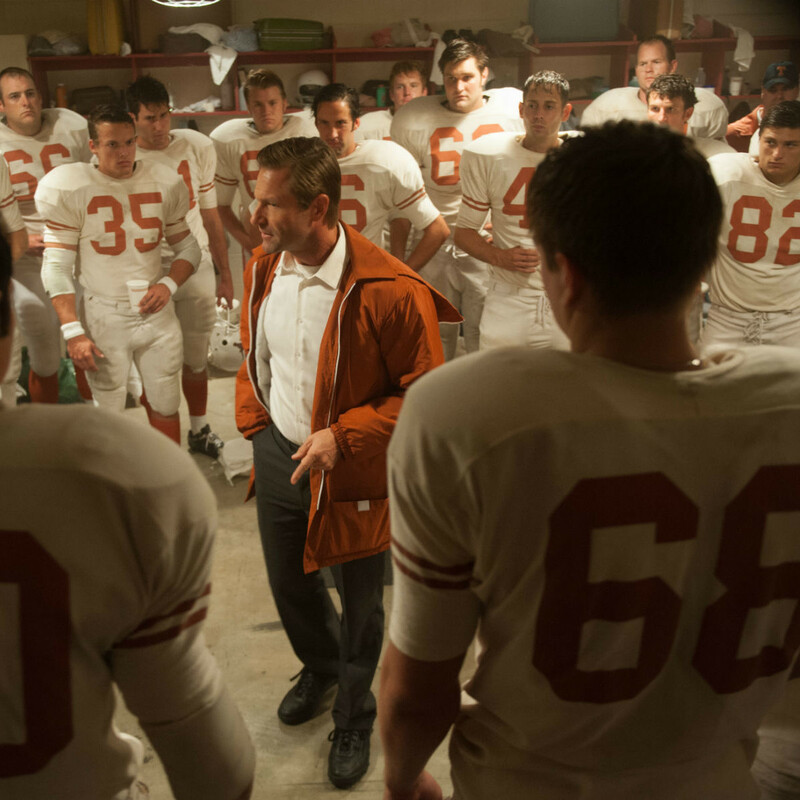 And for fans of the University of Texas football team, that goes double, as the film tells the story of Freddie Steinmark (Finn Wittrock), a legendary figure in UT history. 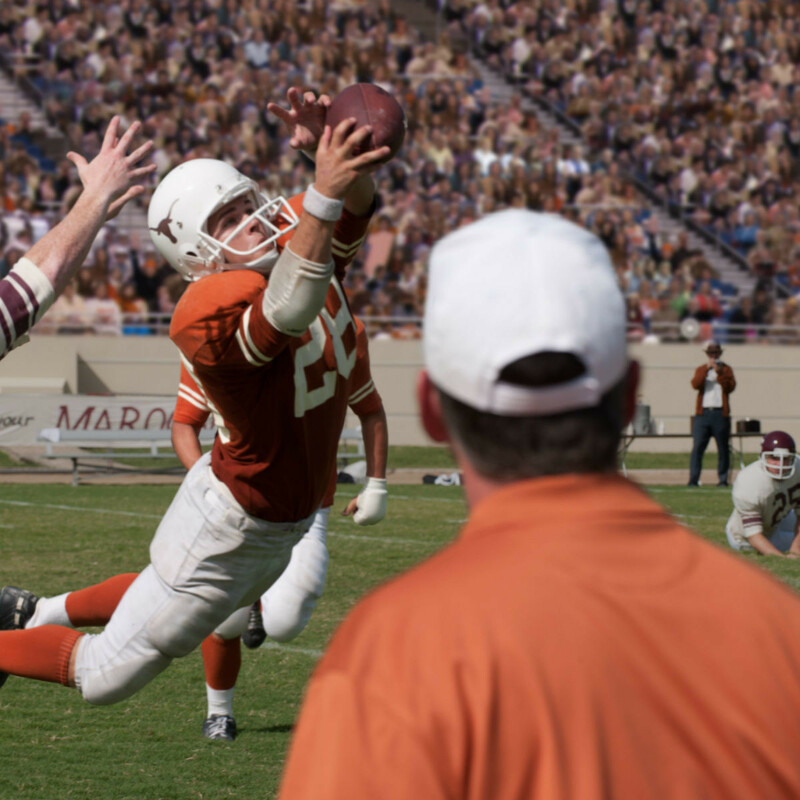 An undersized player out of Colorado, he was nonetheless recruited by coach Darrell Royal (Aaron Eckhart) because of his speed and obvious heart for the game. 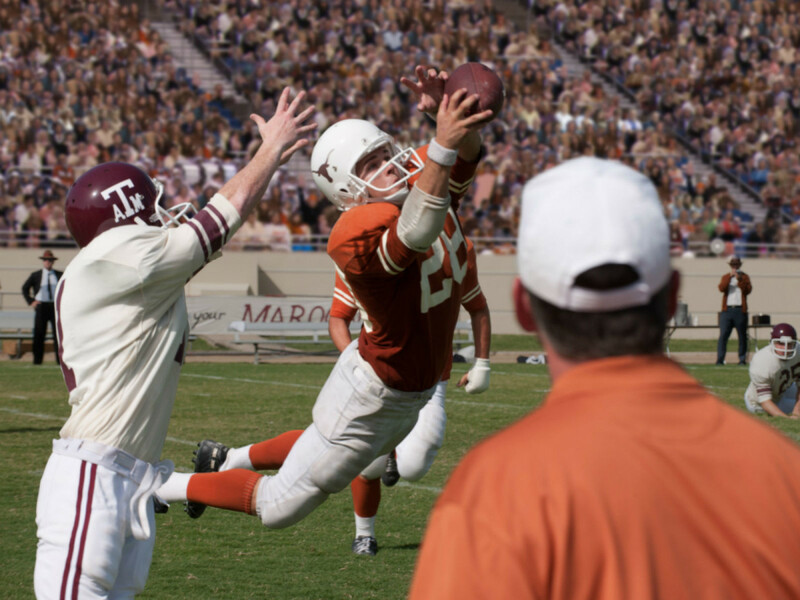 Steinmark soon proved his worth to the Longhorns, becoming a leader for the defense and helping to make the team great again after a few down years in the mid-1960s. According to the film, he was also renowned for his positive attitude and ability to inspire the same in others. Pizzo appears to have wanted to make a crowd pleaser of the highest order, as the film contains little nuance. Hokey, on-the-nose dialogue is spoken by virtually every character from minute one, and even though there’s not the build up to one big game like in other sports movies, there’s no doubt where the film is headed. The only twist will be for those who are unfamiliar with Steinmark’s story, which could be quite a few since his days with the Longhorns were nearly 50 years ago. Despite the corny moments and way-too-obvious storytelling, the film does manage to score its fair share of emotional points along the way, probably because Pizzo is an expert at pushing the right buttons. 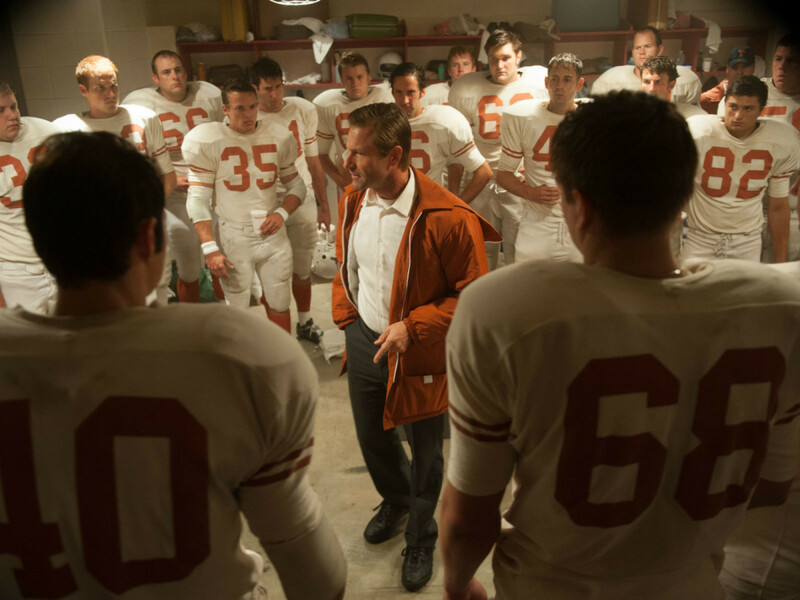 One thing the film has in its favor is the quality of its football scenes. 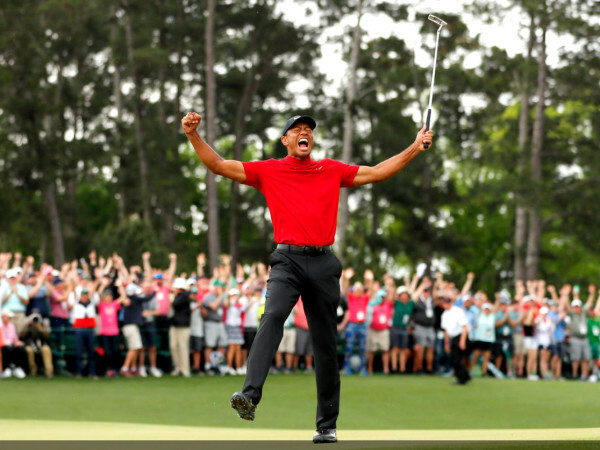 Many sports movies like to gloss over such scenes or employ editing trickery to make it seem like the actors are doing more than they actually are. But it’s plain to see that there’s actual hitting, throwing, and catching going on, so you can’t knock Pizzo and his crew in that regard. Also helping matters is the performance of Wittrock, whose expressiveness and joie de vivre make Steinmark an easy person to root for. Eckhart does a solid job as Royal, although the film requires little more from him than to support everything Steinmark does. Other notable performances come from Sarah Bolger as Steinmark’s girlfriend Linda, and Richard Kohnke as teammate Tom Campbell. There are way too many poorly thought-out sequences for My All American to join Hoosiers and Rudy in the pantheon of great sports movies. But for anyone steeped in the tradition of UT football, it’s at least a good trip down memory lane.